Anhui Wonderful Electron Co., Ltd. Product Introduction Long life up to 10000 hrs Low lumen attenuation in long life. Substantial energy saving up to 80%. Adopt the tri-color phosphor powder ,produce high and bright illumination and excellent color rendering. One-shot startup for stable radiation without flicker and universal burning position . 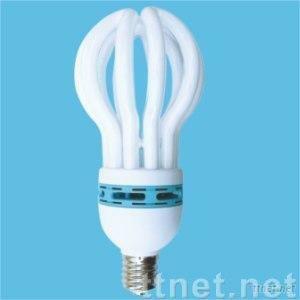 Warm, cool and supper cool color are available and color temperature can be customized.